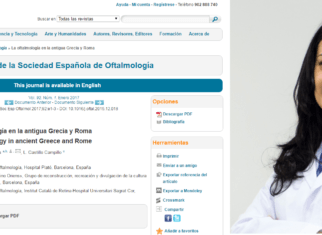 On February 17th and 18th, the 10th refresher course on Neuro-ophthalmology took place in Madrid. It is a biannual event that has been celebrate during the last 18 years with the attendance of between 400 and 500 ophthalmologists. The aim of the course is to offer innovative information on action protocols regarding diagnosis and treatments for most common diseases affecting visual system neurological structures. Necessary tools are therefore provided to course attendees in order for them to be able to manage cases of patients suffering from neuro-ophthalmological diseases. Moreover, controversies on neuro-ophthalmology arising from discussions between experts at a national and international level are also debated. In addition, the latest progresses achieved through neuro-ophthalmological clinical research are also presented. During the first course day, Dr Castillo, Head of Neuro-ophthalmology and Teaching Departments at ICR, talked about the therapeutic perspectives in Leber Hereditary Optic Neuropathy (LHON). Dr Castillo is a national expert on this knowledge area. She is medical advisor and member of ASANOL (Asociación Atrofia Nervio Óptico Leber) Scientific Committee. Moreover, she takes part as principal investigator in the phase-4 clinical trial that assesses the efficiency and security in the long run of idebenone use in patients affected by LHON. 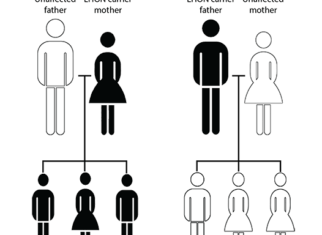 Besides, she collaborates with GenSight Biologics, a biotechnological company responsible for two phase-3 clinical trials on gene therapy with the aim of making it accessible to Spanish patients who could be eligible for the trial. 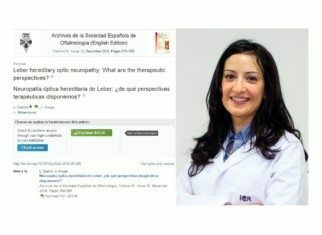 Furthermore, she has recently published an editorial on LHON therapeutic perspectives in the journal Archivos de la Sociedad Española de Oftalmología.